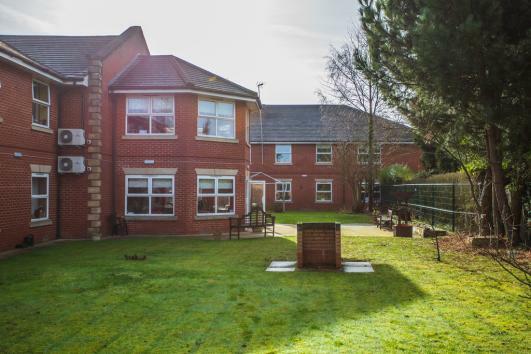 Aldergrove Manor is a 70 bedded purpose built Care Home situated in the Penn area of Wolverhampton close to shops and pubs and public transport is easily accessible as the bus route runs past the end of the driveway. We care for service users that have specialised care needs including nursing care, dementia care and young adult’s physical disability and rehabilitation. At Aldergrove we have a range of well-equipped bedrooms some with garden views and choice of spacious lounge areas including a quiet lounge overlooking the gardens. We offer a choice of home cooked food on the menu, catering for specific dietary and cultural requirements as well as nutritional needs, working alongside nutritionists, District Nurses and Dieticians and other specialised nursing professionals. The home is fully wheelchair accessible, with wide corridors and many accessible areas throughout the home. There is a lift to access all floors. Our staff are fully trained, focusing on person centred care and offering a high quality service. Each resident is supported in making decisions about their individual care preferences so that they and the Nursing team can write person centred care plans to meet resident’s needs and choices whilst supporting them to live as independently as possible. 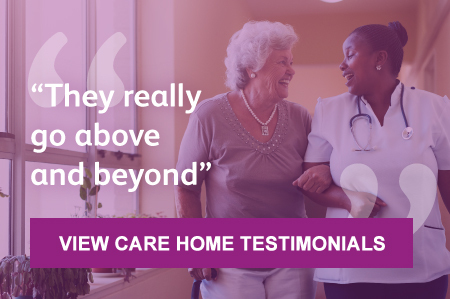 Where residents are unable to make such decisions, the Nursing team will work with those closest to them to ensure that the Nursing and support arrangements focus on the individual’s life history and their current strengths and abilities. We have a dedicated activities co-ordinator at Aldergrove, responsible for organising an in-house rolling programme of activities for our residents including themed days. We also encourage and assist residents to access community based activities wherever possible. 70 Beds consisting of 3 separate Care facilities; 34 Nursing, 19 Dementia Residential, 17 Young Adults Physical Disability and Rehabilitation. Activity Co-ordinator’s encouraging entertainment for service users and access to community based activities and rehabilitation. 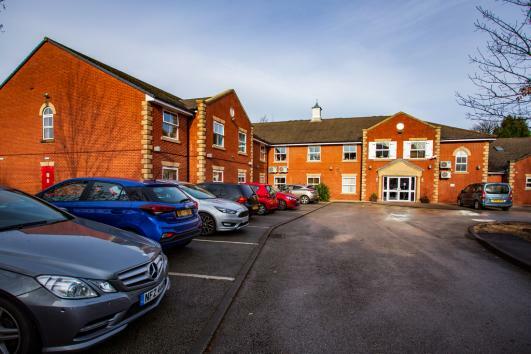 We are not recruiting at Aldergrove Manor Care Home in Wolverhampton right now but if you email us your CV and cover letter, we can keep your details on file for when a position does become available. Dont forget to check back regularly as our care home job vacancies change on a weekly basis!